Block, Yet another Poise skin. Yet another skin for Poise the Percussion sampler. It's actually an old unfinished project that I decided to make complete awhile ago. The skin was completed using version 1.1.50.72 of Poise but has been lightly tested on the newest 1.1.53.0 version aswell. Feel free to use and alter to your own liking. Get the skin here: Block 1.0 for Poise. I made some mistakes when updating the skin last time, mistakes (textlabels) are fixed and I also switched out the keybed graphics in this update. 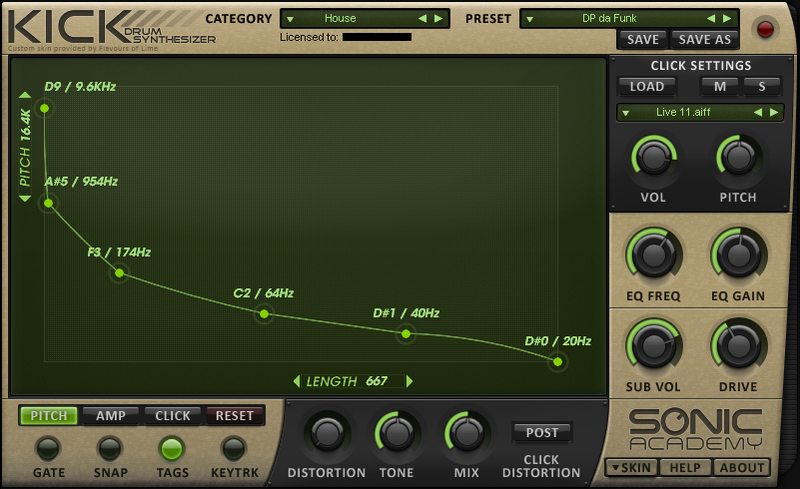 My SandFlower skin for Dune 2 has been updated to support the new "Analog" switch found in the Amp/Filter envelope. This new addition was added in the Dune 2.5 update. My Dune 2.2 skin is updated, nothing big, just a few small changes so there won't be any new screen shot of the changes. Fixed the numbering bug in arpeggiator/sequencer. Adjusted some textcolours in the center display window. Made new buttons for the Voice Edit (user request). Original buttons are still available inside the skinfolder. 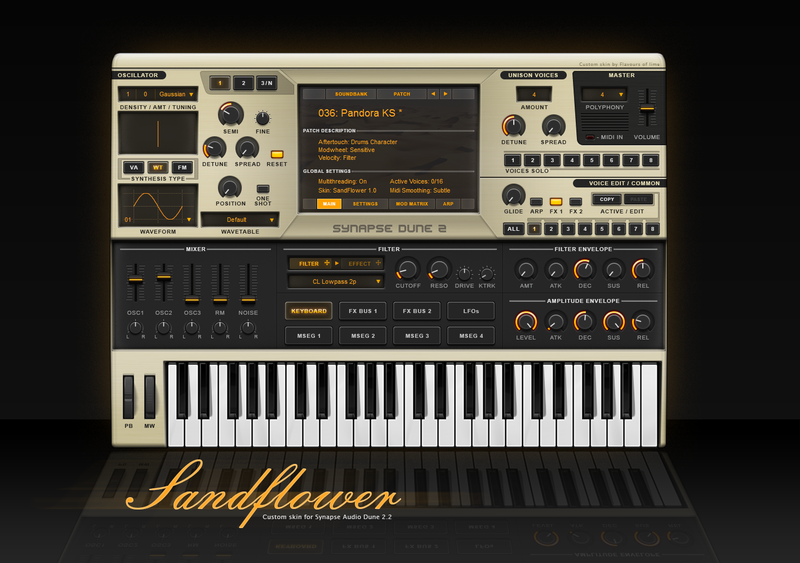 I made a new skin for Synapse Audio's Dune2 vsti synthesizer, the plugin is commercial so you have to own Dune 2 to be able to use this skin. You must also have atleast version 2.2 of Dune installed for skins to be selectable. Colorscheme is based on the beige/sandy one from my previous Alchemy and Kick skins, may be abit boring but I'm actually quite fond of it. The skin is provided free of charge. Extract the file "LF-Dune2SandFlower1.0.zip" to your Dune 2 skins folder. Sonic Academy Kick - New skin! This new skin for Sonic Acadamy's Kick synthesizer is using one of my favourite coulourschemes. This skin is free to use and alter, to be able to use this skin you need to buy the Kick synthesizer from Sonic Academy. 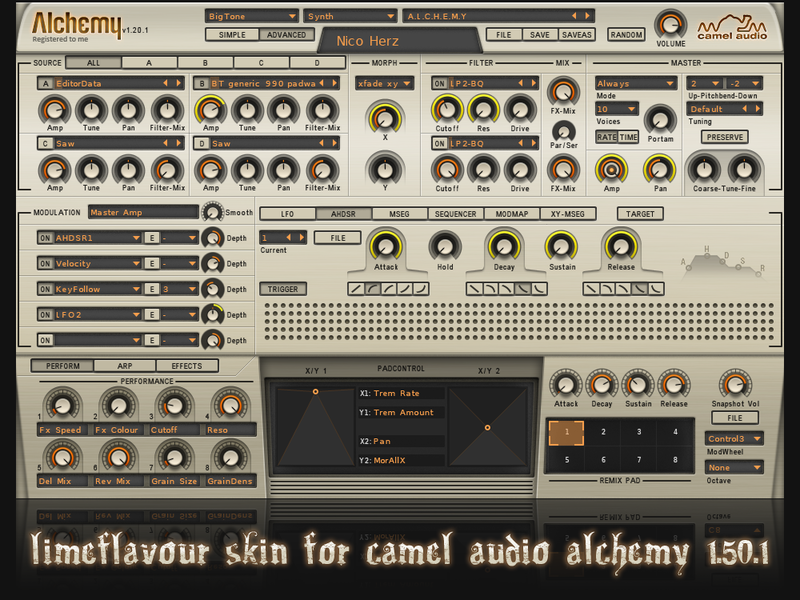 I have updated my skin for Camel Audio's Alchemy to work with version 1.50 and above. Coloring in the new presetbrowser is abit off in Alchemy 1.50 but if you're using the current Release Candidate version of Alchemy (1.50.1) the coloring is fixed. This skin should also work with the Player version of Alchemy. 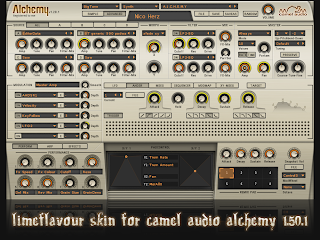 You can download the skin at Camel Audio by going to the user library in your account at their website. This version may be abit easier to install if you are not used to use .zipfiles. Image below is from version 1.20.1 but the new skin will look roughly the same. 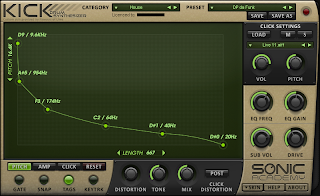 updates for your existing audio plugins. If you find the resources on this blog useful a small donation is gladly accepted.